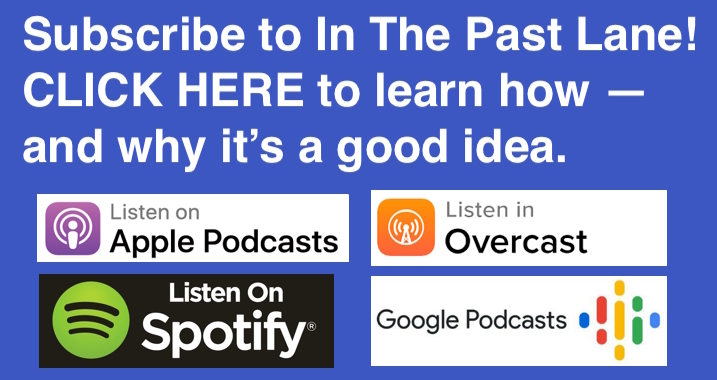 This week at In The Past Lane, the history podcast, I speak with Historian Andrew W. Kahrl about his new book, Free the Beaches: The Story of Ned Coll and the Battle for America’s Most Exclusive Shoreline. Beaches, like any public space in the US, have long been contested public spaces. That’s because throughout American history, the definition of the public – the citizenry – has never been agreed-upon, leading to the marginalization and exclusion of various racial, ethnic, and economic groups, not to mention women. And so attempts to access and use public spaces by these various marginalized groups have often been met with resistance. No doubt this brings to mind classic images of civil rights activists being violently attacked for sitting at whites-only lunch counters across the south during the 1950s and 1960s. Or Rosa Parks being arrested for refusing to yield her seat to a white man on a public bus. But beyond these high profile incidents, there were many, many efforts to gain access to public spaces by African-Americans another marginalized groups. In the 1930s, 1940s, and 1950s, African-American civil rights activists, whose names you will never know, battled to disaggregate public golf courses, public pools, and public parks. And, yes, public beaches. How for centuries the “public trust doctrine” considered waterfront land to be public property open to all. How after WWII, as suburbanization flourished and long-neglected shoreline property suddenly became valuable, communities with beaches began to restrict access to residents or members of private beach associations. How in the same era marked by public policies like redlining that promoted residential and school segregation, similar initiatives excluded people of color from beaches. How the Open Beaches movement emerged to oppose efforts to privatize parts of the American coastline and to restrict access by the public. 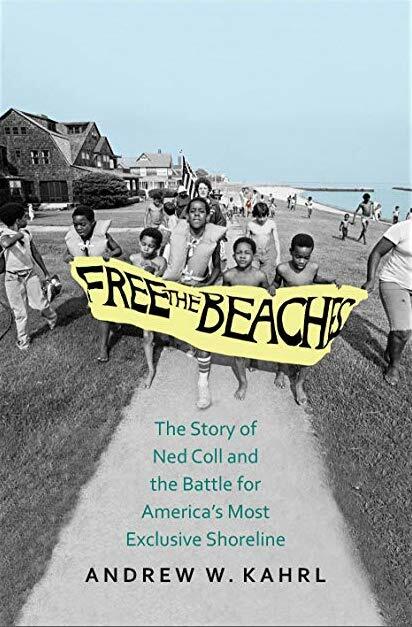 How Ned Coll became in the 1960s and 1970s a civil rights activist who worked to force Connecticut communities – including elite towns like Greenwich, CT – to open their public beaches to all. How “wade-ins” at segregated beaches became the equivalent of “sit-ins” at segregated lunch counters during the civil rights era. Why a 2001 state Supreme Court decision that forced Connecticut communities to make their public beaches open to non-residents has led those communities to develop new exclusionary policies that perpetuate the exclusion of the poor and people of color. Why recent incidents involving white Americans calling the police on African Americans who are using public parks, pools, golf courses, and beaches is part of a long tradition of using minor ordinances to police black bodies.